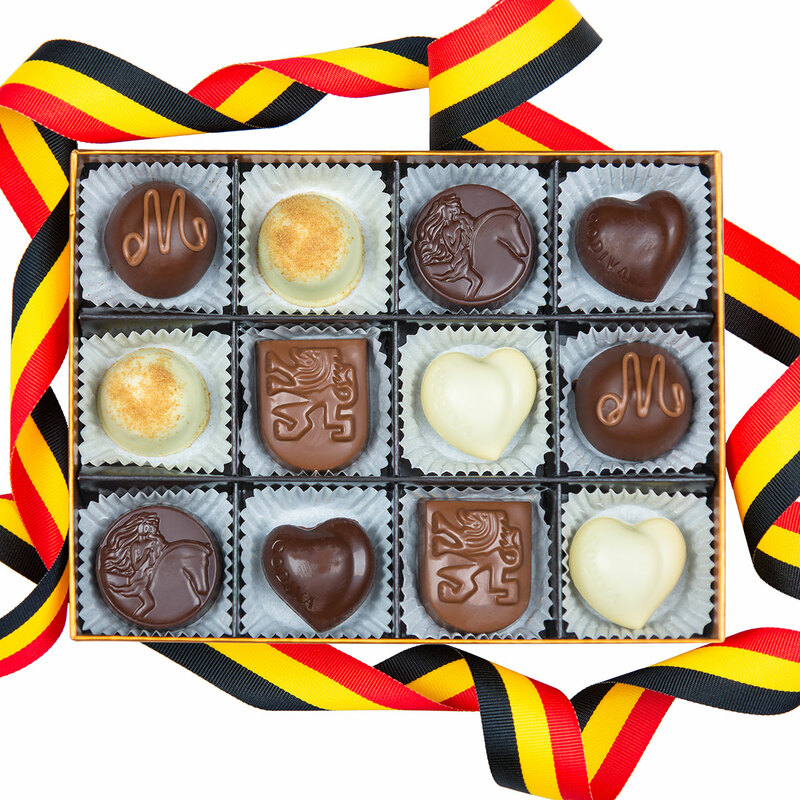 On the 21st of July Belgium celebrates its National Day. 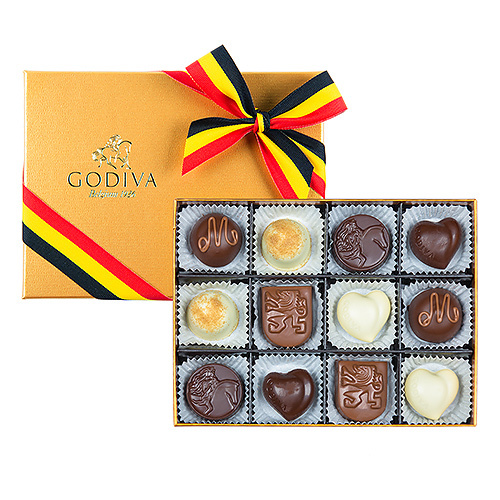 Godiva likes to celebrate this together with the royal family and launches a new Belgian Chocolate Gift Box with extra festive pralines. •	Truffe Mathilde: a special creation for the wedding of King Philippe and Queen Mathilde.